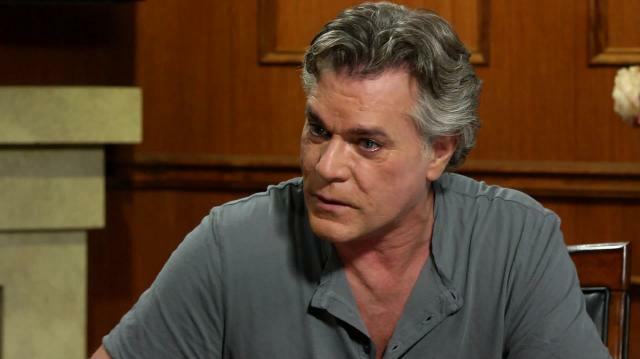 Hollywood veteran Ray Liotta – whose career has spanned nearly four decades – talks shop with Larry about landing his first role at 31, Martin Scorsese’s genius, and the trouble with actors today. Plus, a Goodfellas sequel? Ray weighs in.